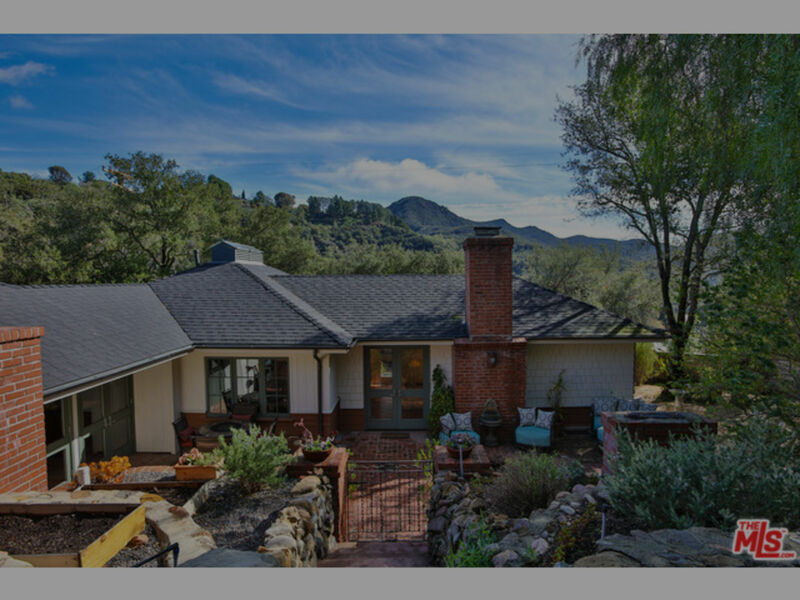 Elegant Entertainer’s home in desirable “Climate Perfect” Fernwood w/ lush oaks & natural boulders perched on an oversized lot w/ Mountain Views. 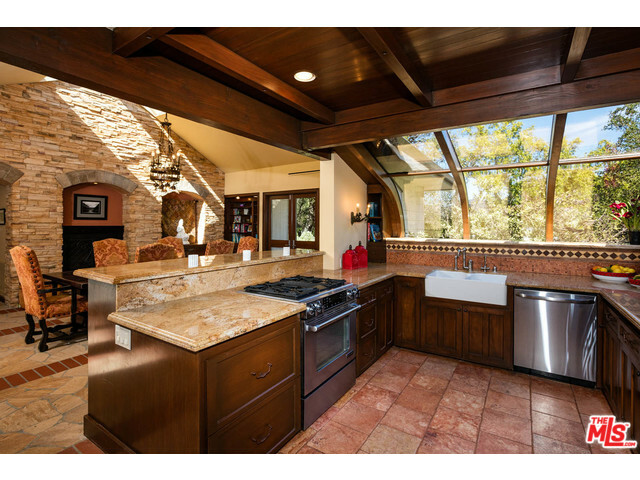 This beautifully remodeled & intricately deigned home features luxurious stone, Spanish tile accents, wood floors, and custom cabinetry. Featuring a light & bright formal living room w/ fireplace leading to spacious courtyard for romantic al fresco dining. The kitchen offers granite countertops, view windows, and overlooks the formal dining room w/ vaulted ceilings & fireplace opening out to the courtyard through glass doors. Cozy up for a movie in the tv room or retreat to the Master bedroom w/ vaulted ceilings, hand-painted built-in wardrobe, and window seat. Relax in the soaking tub, or take a steam shower in the master bath. 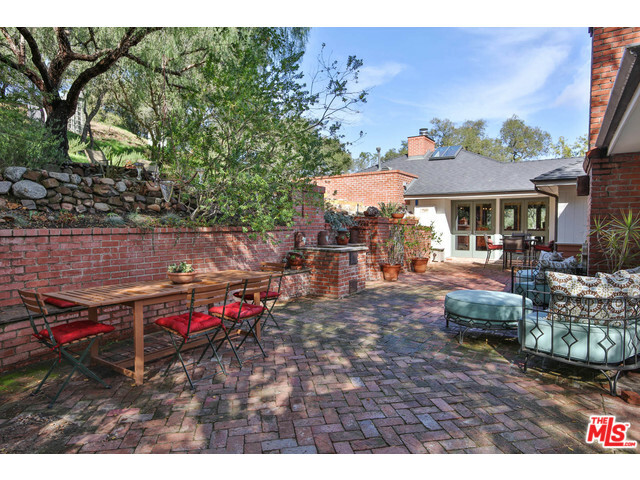 Abundant outdoor areas include brick courtyard w/ fountains, gardens w/ vegetable beds, lounge areas, and play spaces. Two entrances, plenty of parking, and separate 2 car garage. Close to the city and Beach!